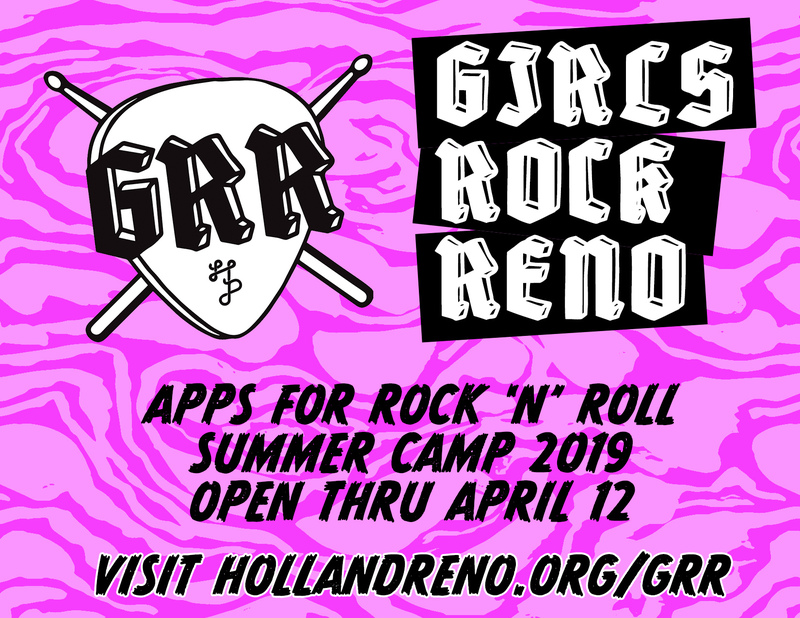 Volume 1 of Soft Power Radio’s special series on Girls Rock Reno, the Holland Project’s first ever Rock N’ Roll Summer Camp for young people ages 9 – 17.  At Girls Rock Reno, campers will learn an instrument, start a band, write a song, and play a show. Volume 1 features Jamie Hemingway of Solterona and Lizzy Ramos of Snack and Boys. Check out the conversation Ilya had with Jamie and Lizzy, who will both be band coaches at GRR. Learn more about Girls Rock Reno!